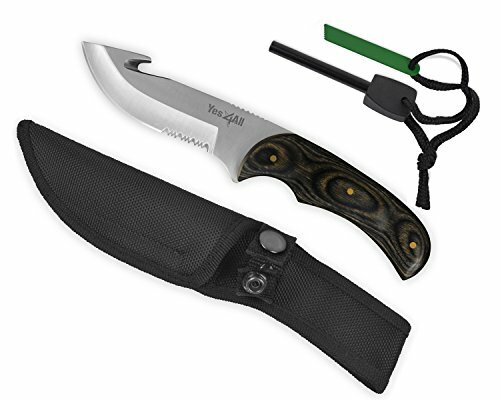 Yes4All Hunting Skinner Gut Hook Knife is the one thing you should have when braving the wild. 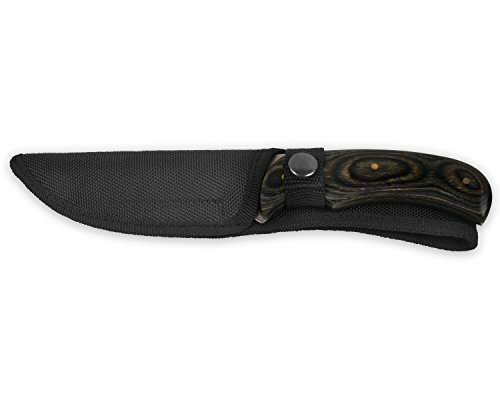 Our knife is made to tackle the most vital job - preparing food. 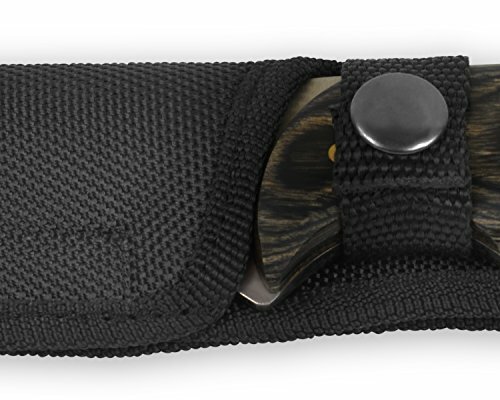 Liner: Enhance stiffness and prevent the sheath from being worn out or cut by the knife blade.